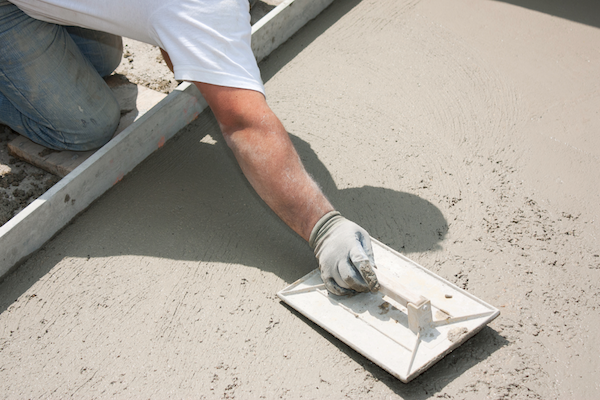 Winston-Salem Concrete Contractors (WSCC) is the go-to concrete service that most people trust in the area. We have a full concrete service and we specialize in driveways, sidewalks, finishing, and patios. We offer outstanding concrete service in Winston-Salem and the greater Piedmont-Triad area. We work hard to give our clients the kind of service they want and deserve. We are a team of certified experts who are equipped to give you the best service. Years of experience have taught us the ins and outs of concrete service, so you can be confident that we know what we are doing. We have the best professional contractor team in town who are more than happy to assist you with your concrete service needs. The scope of our service ranges from consultations to flooring services. Winston-Salem Concrete Contractors strive to provide you with quality service for your concrete needs. Whenever you have a concrete service requirement, Winston-Salem is just a phone call away. When it comes to concrete jobs, we are the leading business. Simply because we do not remain stagnant, rather we upgrade and always follow the trend. We have a combined 20 years of experience in the industry of concrete work, which makes us the best option for your concrete needs. We are proud of what we have achieved in the line of concrete services and we continue to develop our methods for our clients. Also, we have done work with hundreds and thousands of residents in Winston-Salem and they can vouch for the kind of professionalism we can offer. ​Quality service need not be expensive. We offer premier service that is budget-friendly. 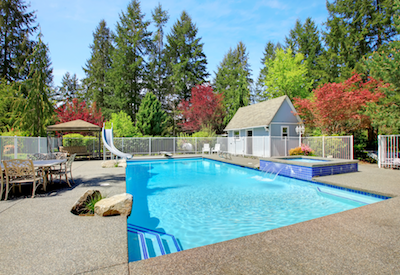 Our pricing is one of the most competitive rates available in the market, so most homeowners and retail owners trust us with their concrete needs. No matter how big or small the job is you can be confident that Winston-Salem is able to do it for you. We never begin a project without thoroughly inspecting the nature of work, so we can give you favorable results. With WSCC you get your money's worth and more. We are a full concrete services company that offers a wide variety of services. 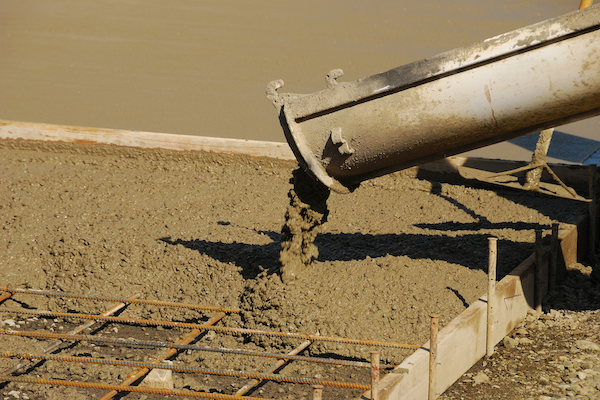 You can trust us to do your concrete needs with utmost care and integrity. Each project we complete is done with the highest standard using top of the class materials to keep you satisfied. The driveway is one of the first things people will notice in your residence, so Winston-Salem Concrete Contractors will help you make it look its best. We use the most durable concrete materials for a driveway that will last long. If you need anything to be improved in your driveway, call WSCC to help you make it a reality. Concrete flooring has gone a long way from the monotonous grey floor to the grand decorative detail of your home. There is a wide variety of designs ranging from color, patterns, to texture and finishing. Plus, combinations can also be done in concrete flooring, so there is no scarcity of design possibilities in concrete flooring. Call us for all your concrete flooring needs. Patios can be a place where you entertain your visitors and have dinner. It can also be a place in your house where you choose to rest on a lazy afternoon. Whatever the purpose of your patio is, we are sure you want to make it look inviting. We can help you achieve that with the help of our contractors. We have the ability to turn your patio into a small haven in your home. Installing real stone, brick, or slate to your pathways and stairs can be expensive. But you do not have to feel bad because there is a good alternative to it. Stamped concrete is the second best choice if the real thing is too expensive for you. Stamped concrete looks virtually the same as the real bricks and stones. In addition, stamped concretes last long, which makes it a really good option. Staining gives your concrete the luxurious vibe which makes it exceptional. We have stained much concrete for many years now and we know the best approach to properly stain your concrete. We are your best choice for concrete staining and we promise to meet, or even exceed your expectations. It is no surprise that many business owners and homeowners choose polished concrete floors over other options because of the many advantages it has. Polished concrete floors are competitive when it comes to its aesthetic value. But there is more to polished concrete floors than the beauty it provides. Polished concrete floors are cost-effective and have a longer lifespan. 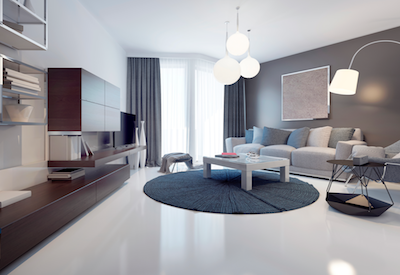 Polished floors are less prone to damages unlike other alternatives in the concrete industry. Also, polished concrete floors can keep up with granite, tile, and marble flooring when you talk about strength and durability. WSCC will work with you in achieving a polished concrete floor that is worth your money. Concrete foundations perform better than block walls. Concrete foundations are more durable and denser with fewer holes where water can enter. This means concrete foundations can withstand changing weather patterns and can last for years. Since concrete serves as the skeleton and the support of your home and office, it is right to do it right. 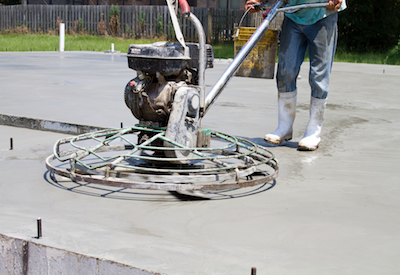 If you have any concrete foundation or slab needs, do not think twice and call Winston-Salem Concrete Contractors. Concrete stairs are a top option for accessing basements and upper floors of your house or a public establishment. However, most often than not, we see stairs that are too dull and do not appeal to the eye. If done correctly, concrete stairs can add a lot to the overall aesthetics of the entryway. Also, concrete stairs can stand up to changing weather conditions and are known for their durability and strength. At WSCC, we install concrete stairs that people would be pleased to look at. In addition, the concrete stair is an economical alternative. Installing concrete stairs does not only make your entryway standout but also save you money in the long run. WSCC is the most trusted company in parking lot paving. If you are in need of a concrete contractor to help you repave your commercial parking lot, look no more because we are exactly what you are looking for. Our certified contractors will visit and survey your property for the area that needs to be paved. You can leave everything to our hands and we will take care of it. By the time we are done with paving your parking lot, you will be amazed by how well-constructed your parking lot looks. We provide you with an extensive service that makes us a premier company in the industry of concrete contractors. Concrete repair is something that many homeowners attempt to do on their own. Concrete repair materials are easily accessed through hardware. However, even if this is the case, they still end up not doing it themselves simply because they do not know where to begin. If you have a doubt with your approach, call Winston-Salem Contractors because we are skilled and experienced in the business of concrete repairs. With the service we will provide, you do not have to worry that the same problem will occur in the coming years. If your concrete looks old, cracked, dirty and worn, you might want to consider concrete resurfacing. You do not have to go through the hassle of removing your old concrete and replacing it with a new one. Concrete resurfacing does the trick without all the dirty work. It is the process of applying a polymer-modified overlay on top of the old concrete. This will cover the existing concrete and make it look new. In addition, concrete resurfacing comes in various patterns, colors, and textures, so you will have a number of options depending on your preference. It is also cost efficient because it costs less to resurface concrete than to totally replacing the existing one. Just imagine having elegant looking concrete at a very cheap price. WSCC will help you restore your existing concrete and we'll let you know the things that you need to find out about the whole process. There is no doubt that Winston-Salem Concrete Contractors is the best concrete contractor business in the area. We can offer you supreme service that is more than what our competitors offer. We take pride in our professionalism and integrity in doing any concrete projects you may have. No matter how small or big the scope of the project is, we are available to render our service. We always comply with high standards concrete services demand. You can always depend on us to do the job with the highest efficiency and care. We put our client's satisfaction to the top of our priorities, so you can expect a kind of service that is world-class. Contact us the next time you have a concrete service requirement.